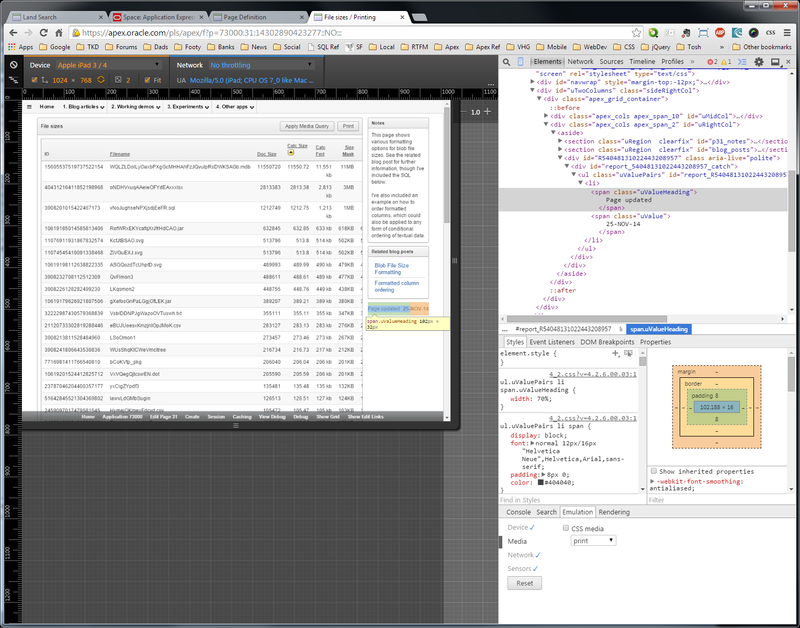 Recently a colleague suggested I take a fresh look at the mobile emulation button in Chrome's developer tools. Apparently this was upgraded earlier in the year and it's a shame I didn't have this a year ago! Tomomi also has a great write up on the topic. Nice work Chrome, nice work.